G.A.T. 's original mission was simply the export of RHD Japanese used cars. We soon realized the limitations of this policy. 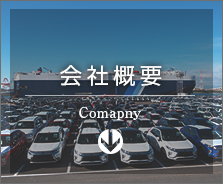 We responded to the demand for LHD Japanese used vehicles by starting a high-value, high-quality steering conversion service. This successful strategy moved our company in a new direction. Before we began our steering conversion service, vehicles were converted at our export destination. There were many problems and the eventual cost was often very high. 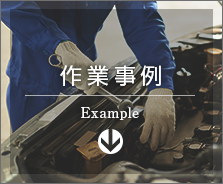 Conversion work done in Japan by GAT soon gained a reputation for its high quality and low cost. 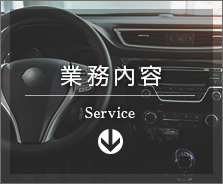 Our company has prosperedWe provide high-quality steering conversion to overseas customers as well as Japanese used vehicle exporters at the lowest possible price. Copyright © 2019 グローバル・オート・トレーディング 株式会社 All rights Reserved.